From searching for the best flight deals to finding the perfect Airbnb rental, travelers often spend hours planning the perfect vacation. Unfortunately, many jet-setters neglect to take the same care with their financial planning. "Before leaving for a vacation, it's important to create a 'financial to-do list' to ensure your finances are kept in order while you're away," said Natasha Rachel Smith, a consumer affairs expert with TopCashback.com. Making a few small monetary moves before leaving for your trip can ensure your re-entry into the real world is as smooth as possible. Here are 10 tips to avoid financial ruin and overspending on your next trip. 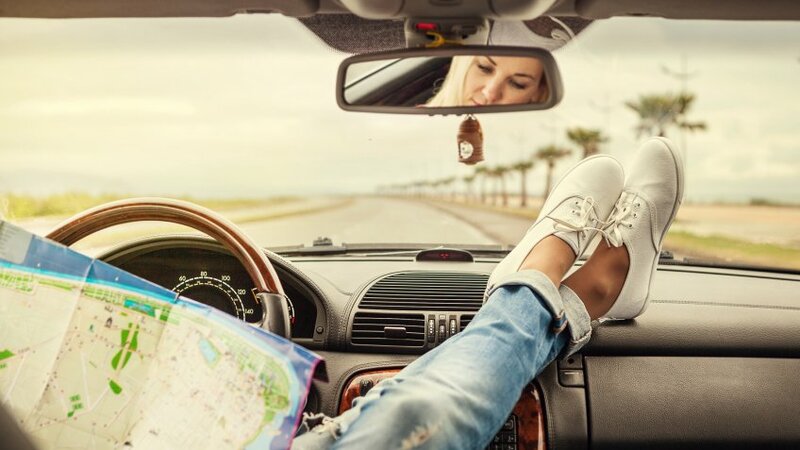 "It is easy to forget about finances while on a trip," said David McCormick-Goodhart, a Virginia-based financial advisor with the wealth management firm Savant Capital Management. "Prior to leaving, do a quick accounting of the direct deposits and automatic withdrawals that will occur while you are away to make sure that your account balance does not go negative." 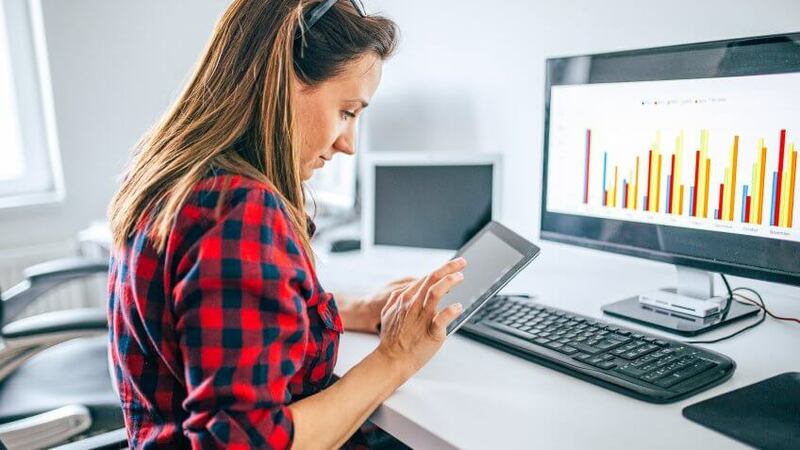 For most accounts — including credit cards, car loans, utilities and mortgages — setting up automatic payments is as easy as making a phone call or sharing banking information through a creditor's website. Taking this step will help you avoid late fees or suspended services if a bill comes due while you're out of town. And if you continue using automatic payment services, you can save time, paper and postage even after your vacation is over. Some companies even offer auto enrollment discounts and perks as incentives for customers. For the odd expense that can't be paid automatically, be sure to send funds in advance of your departure date. When you plan a trip, decide which credit and debit cards you'll be using while on the road. Then let your bank and credit card companies know where you are going and how long you'll be gone, so the charges and withdrawals you make while you're out of town won't be flagged as suspicious. Some banks also let users set up text alerts that notify them of charges to help make spotting fraudulent activity easier in case your card is stolen while you're traveling. Additionally, travelers can protect themselves by taking note of the contents of their wallets prior to departure. "Have an inventory of your wallet or purse in case it is lost or stolen," said Grainne Kelly, a family travel expert and CEO of inflatable car seat company BubbleBum. "This will be a lifesaver when and if you need to contact banks and credit card companies or replace identification. Copies of important credit cards, your driver's license, passports and insurance cards are easy to make and keep in an envelope that can be stored in a room safe while you are traveling." 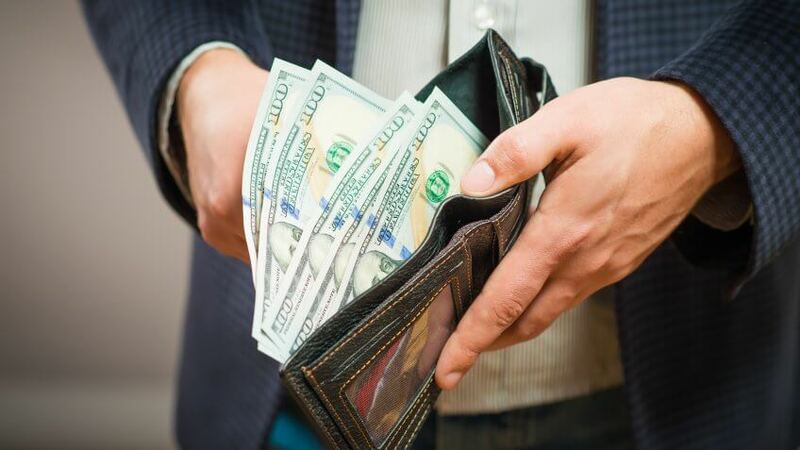 You might also want to consider keeping some cash and a backup credit card in your room safe or another secure location in case your belongings are lost or stolen. And always leave a credit card back home, since replacement cards can take a while to arrive in the mail. When it comes to foreign exchange fees, not all credit cards are created equal, said Eric Espino, co-founder of the travel-centric search engine TourMega. "Most people don't realize this, but the vast majority of credit cards charge 2 percent to 4 percent for purchases made outside of the U.S.," he said. "When paying for hotels, tours, dinners, etc., on your trip, that adds up to real money that could easily have been saved if you planned ahead of time." Some debit cards also charge fees when bank customers use out-of-network ATMs in the U.S., said Patti Reddi, founder of the travel site The Savvy Globetrotter. "If you do not already have one, consider getting a debit card that does not charge foreign transaction fees or fees for using ATMs from other banks," she said. 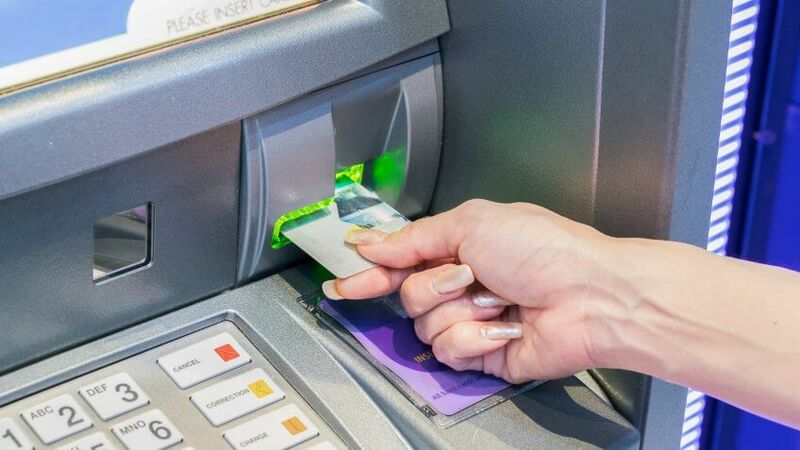 In fact, America's three biggest banks took in more than $6 billion in ATM and overdraft fees alone in 2015, according to an analysis by CNN Money and SNL Financial. Clearly, it pays to plan ahead by scheduling automatic payments and searching for fee-free ATM cards. Nothing kills a post-vacation buzz quite like spender's remorse. Fortunately, you can take steps to stick to your budget while you're away. "To be able to keep your financial life in order on your trip, the best thing to do is create a budget," said Anton Brandberg, an online marketer and freelance writer whose travel-related credentials include a stint as a currency exchange officer. "It is even possible to download apps to your phone from an app store to help you do this." Use travel apps on your trip like Trail Wallet, a free travel expense tracker available for the iPhone and iPad. 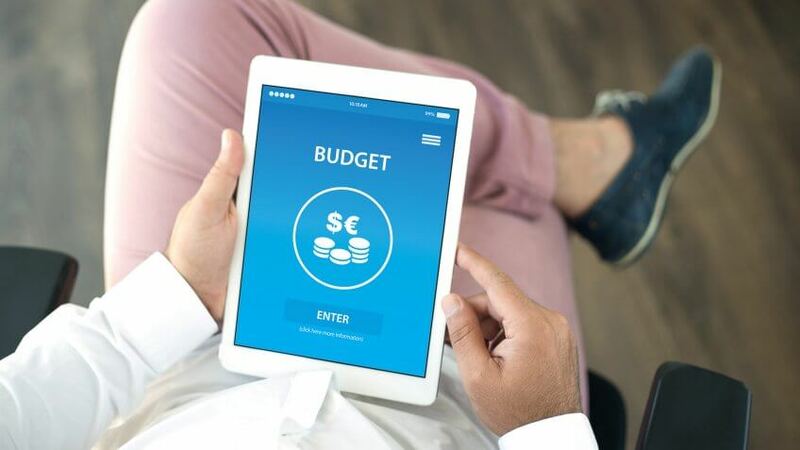 It lets you set daily and trip-long budgets and track spending in categories such as food, transportation, accommodations and even bribes. And for kids and less tech-savvy travelers, there are other techniques for sticking to a spending plan. "Give the kids a prepaid card with a set amount for them to spend on things that they want," said LaKesha Womack, who travels frequently for her brand management and business planning firm Womack Consulting Group. "Kids are less likely to spend their own money on wasteful items, and [it] will teach them how to manage their funds." Account monitoring can help protect you from identity theft and ensure your vacation is truly the VIP travel experience you deserve. A financial counselor, author and CEO of H.E. Freeman Enterprises, Harrine Freeman recommends implementing several banking tools, including automatic text or email alerts when your account balances dip to a certain level, automated access that allows you to easily check transactions and alerts that notify you if a transaction is flagged or declined. "This reduces your chances of identity theft or fraud, helps to prevent overdrawn accounts and bank fees and helps you detect errors or suspicious charges quickly," said Freeman. This financial hack can also help you track travel spending and everyday expenses once you return home. Consumers can sign up for online banking access and other tracking features through most major banks' websites in just a few minutes. 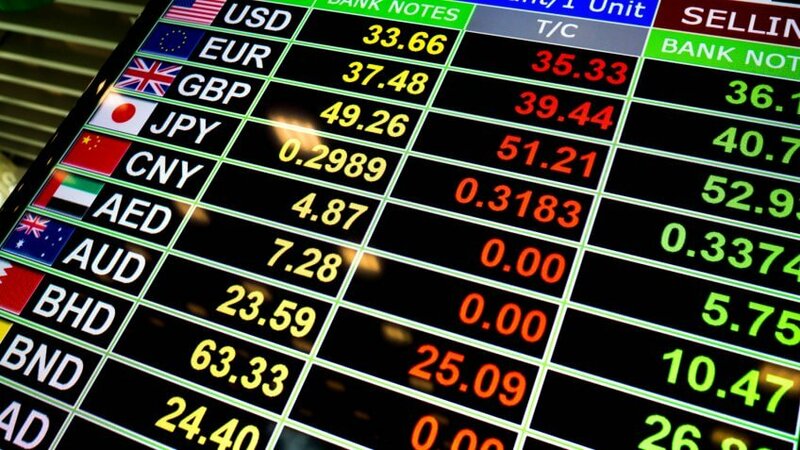 You can save money for souvenirs by taking the time to review exchange rates prior to leaving home. "Research your destination's currency at least four weeks before your departure date," said Daisy Cropper, a digital content specialist with APA Publications, which produces Insight Guides and other travel publications. "This one sounds blatantly obvious. If you're traveling in Europe, however, it's all too easy to assume countries take the euro. Not all do. Others insist on travelers buying currency on their arrival or have very specific rules on what they'll accept — only pristine U.S. dollars are taken in Myanmar, for example." You should also research how to snag the best exchange rate, which is rarely found at the airport, according to Espino. He recommends looking up real-time data from reliable sources, such as The Wall Street Journal or Bloomberg. "With the market exchange rate in hand, you can now shop around and see what the various banks or kiosks are offering and look for the best rates," he said. "In some countries, it makes sense to wait until [you're] outside of the airport and in a popular financial or commercial area to shop around for the best rates." Travel insurance can save the day when it comes to vacation-specific expenses. "Ensure you're insured," said Smith. "Travel insurance can cover anything from medical expenses and theft of belongings to cancelled trips and travel inconvenience. Consider what kind of coverage you might want or need and arrange it before you leave." Vacationers should also review their existing insurance policies before hitting the road or taking to the air. If you plan on renting a car, review your auto insurance policy to see what's covered in case of an accident. 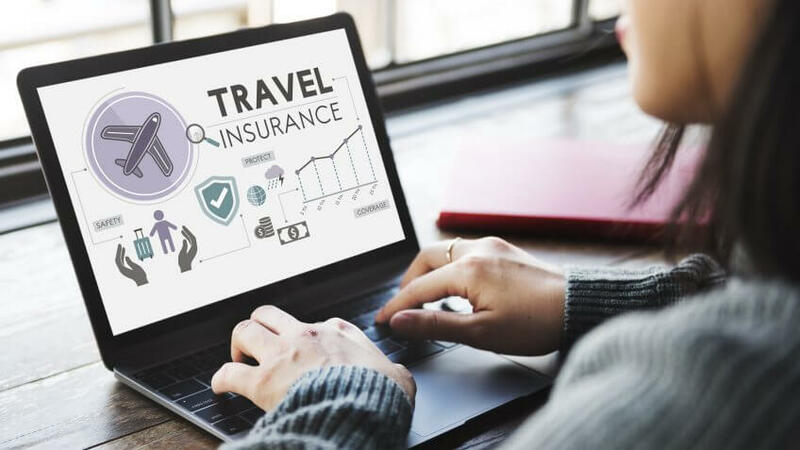 And touch base with your health insurer, particularly if you're traveling internationally, said April Masini, an author, relationship expert and seasoned traveler. "Make a call or shoot an email to your health insurance company and ask them about healthcare and emergency healthcare coverage while you're away from home. Some insurance companies have restrictions and/or exclusions for coverage," she said. "This research before you go might save you big bucks if you need medical care while on a trip." Vacationers should make sure all life insurance policies, beneficiary designations and wills are up to date. They should also consider giving someone they trust power of attorney over financial affairs, particularly if they are planning a sabbatical or epic trip. "Hopefully this doesn't ever come into play, but having these things in order is always the most responsible thing to do. 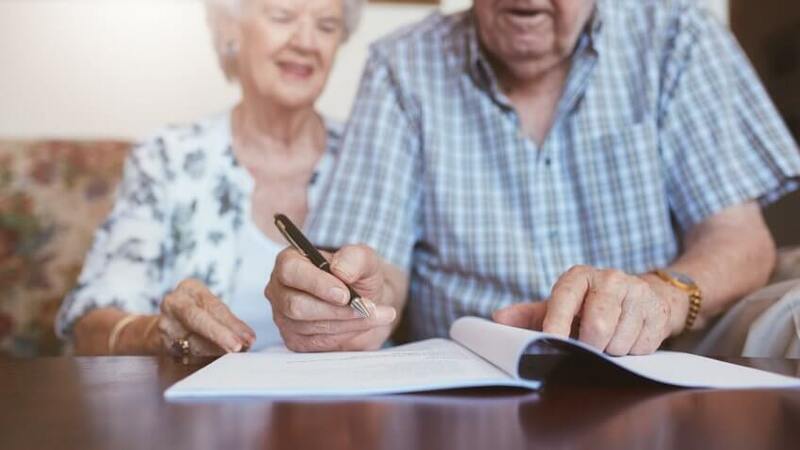 There should also be someone that you trust designated to act on your behalf, with knowledge of the location of these documents," said Rich Thompson Jr., a financial strategist and founder of Advanced Legacy Concepts. A highly encrypted cloud storage account offers an online alternative for scanning and storing important information and has the added advantage of being accessible from anywhere with the proper passwords, Thompson said. He went on to recommend purchasing an electronic vault or getting one free from a financial advisor. For example, Tresorit offers its premium account to personal users for just $12.50 a month. "If you plan on taking your phone abroad, make sure you know your international roaming rates," said Benjamin Glaser, an editor with the online deal site DealNews. "T-Mobile and Sprint offer free international roaming, but restrict data speeds unless you pay more. AT&T and Verizon both offer affordable international 'day passes.'" Glaser said that travelers with unlocked GSM phones (Global System for Mobile Communication) can often get local SIM cards overseas, since most phone networks outside the U.S. and Russia rely on GSM technology. And for locales with easy access to WiFi, downloading apps like Skype and WhatsApp can provide the most economical option for communicating with friends and family back home. Just make sure to turn off your cellular data when using your smartphone or tablet. 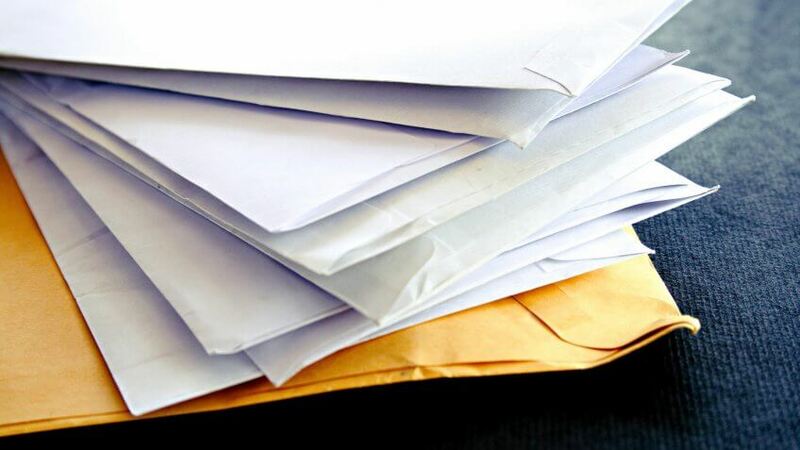 Even if most of your mail comes electronically these days, it's still important to put a hold on your physical mail delivery. There are scammers out there who make money from stealing mail that could include identity-related information, such as Social Security numbers or account passwords. "Snail mail needs to be secure," said Diane Nissen, owner and financial advisor at the Alexandrite Group. Travelers can request a hold for up to 30 days by phone, on the U.S. Postal Service website or by filling out a form in person at the post office, which also offers a domestic forwarding service if you'll be vacationing at the same temporary address for a while. 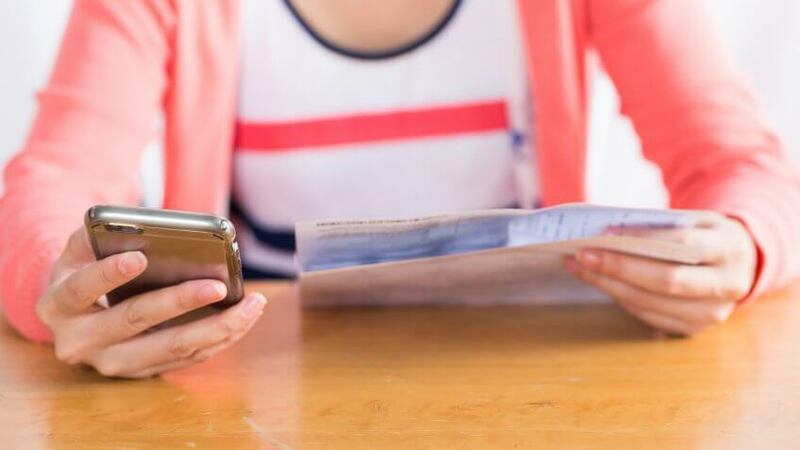 Likewise, vacationers can often request holds for newspapers, magazines and other subscription-based services, such as meal-delivery plans, gym memberships and streaming services. The savings add up, particularly if you'll be out of town for an extended getaway.